5 SKUD18’s took to Melbourne’s Port Phillip Bay in the Sail Melbourne regatta held in December. 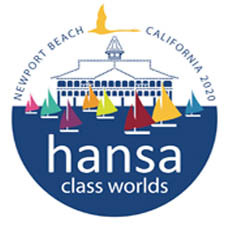 This event also served as the first Australian Para Sailing Championships. The fleet was dominated by Queenslanders with Ross Manning and Maximillion Quan ahead of Neil Rowsthorn and Peter Shepherd in second and Matt Speakmann (QLD) and Emma Bailie (QLD) finished third. 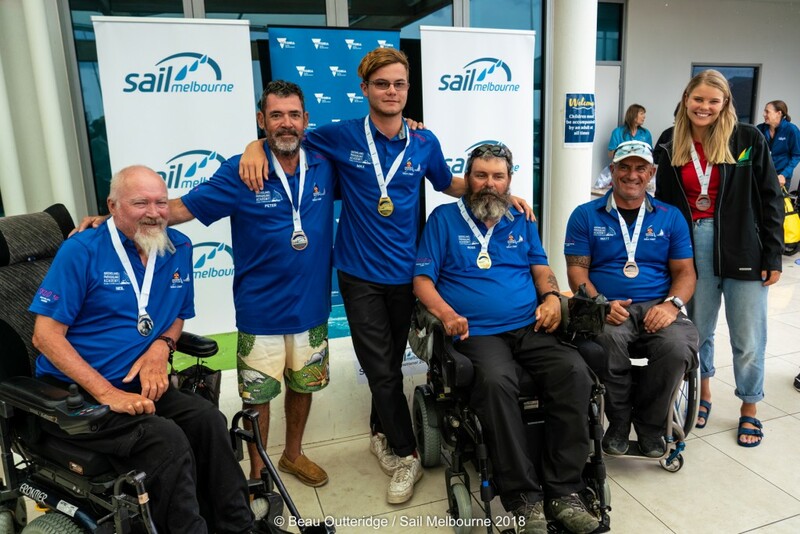 “The inaugural para-sailing championships here in Melbourne have been an absolutely fantastic event and the big thing for us has been the inclusive side of it. 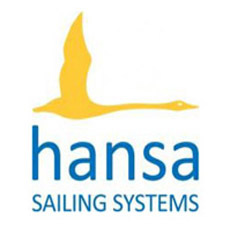 We’ve been included just as another fleet, and even in the SKUD18 we are able bodied and disabled sailing together,” Matt Speakman said.